A general gallery of my best shots. 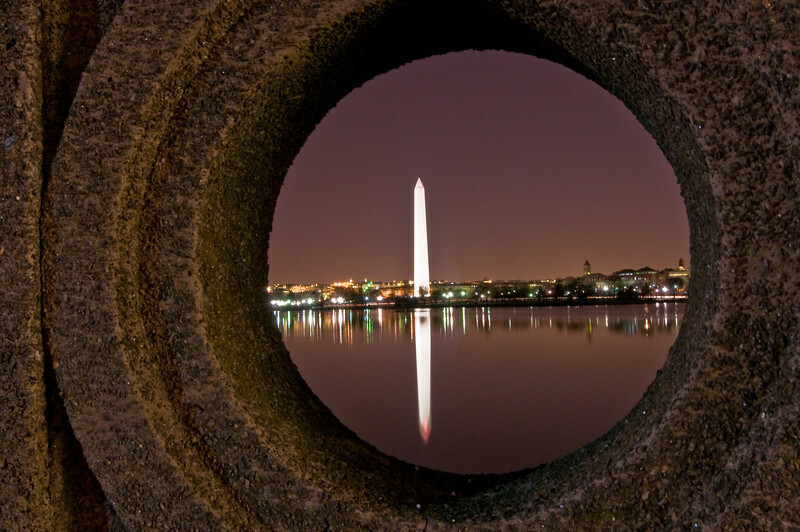 The Washington Monument, through a porthole of a bridge over the Tidal Basin. At night.